Apple sold 6.9 million iPhones in Q3 2008, and earned a net profit of $1.4 billion – up 26% from the previous quarter. Profits beat analysts’ expectations, despite lower than expected sales of $7.9 billion. Last year Apple earned $9.6 billion in the same quarter. Analysts had been expecting profits of over $10 billion this year. And it looks like Apple will hit its target of shipping 10 million iPhones this year too. Steve Jobs personally delivered the earnings call, and told investors that with $4.6 billion in iPhone sales the company is now the third biggest mobile phone manufacturer in the world. 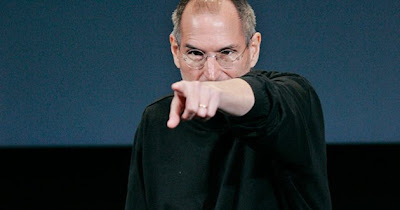 Apple outsold Ericsson, LG, Motorola and Research in Motion (RIM), Jobs said, and was beaten only by Nokia and Samsung. Apple has sold more than 13 million iPhones this year. What is the best selling phone in US?